Get your brain ready for a beautifully developed, very addictive puzzle app by FDG Entertainment! 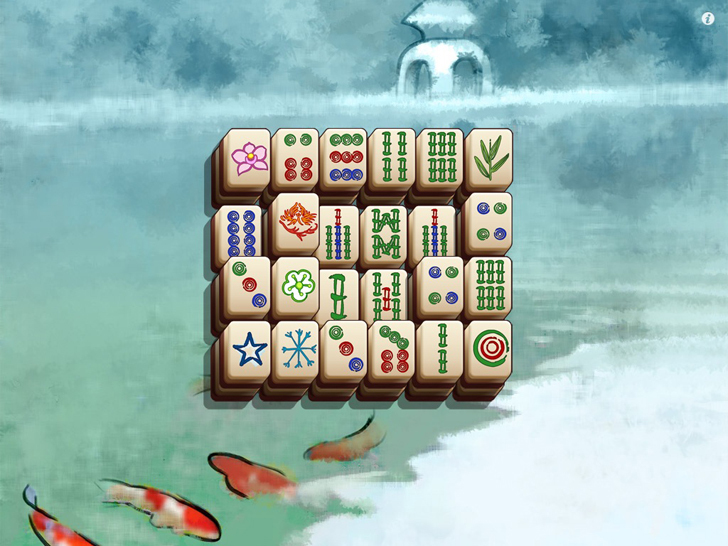 It's called Mahjong Elements and Mahjong solitaire has never been better! The imagery is relaxing and music just the same. Your goal is to match up similar elemental blocks and clear the layout form on the screen.